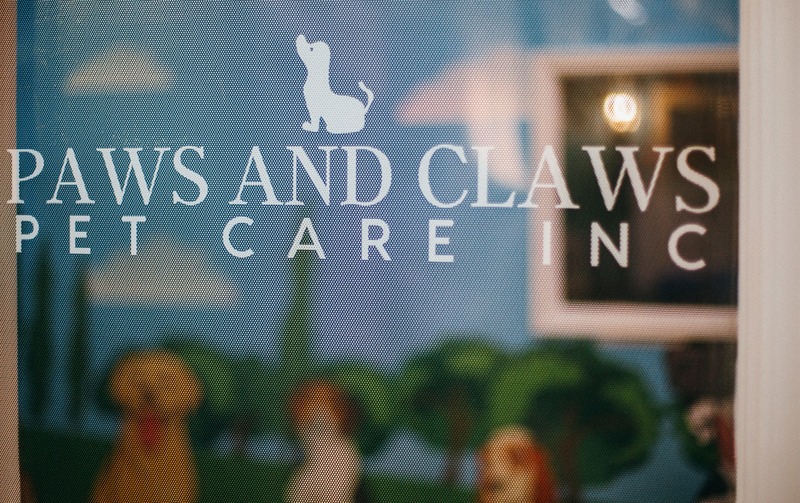 Contact Us - Paws and Claws Pet Care, Inc.
We welcome each and every good girl or boy into our elegant facility. Give your pet the experience they deserve. We pride ourself on being the best dog caring boarding facility in Rochester, NY. From hours of daycare playtime to our luxury boarding and grooming services, we guarantee your dog will be begging to come back for another stay.